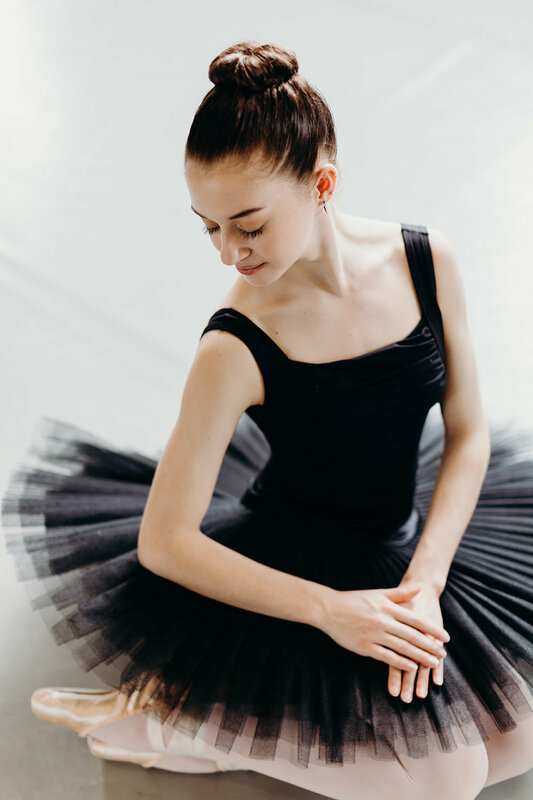 The Professional Training Program takes a select number of students through a comprehensive dance curriculum designed for aspiring professionals. 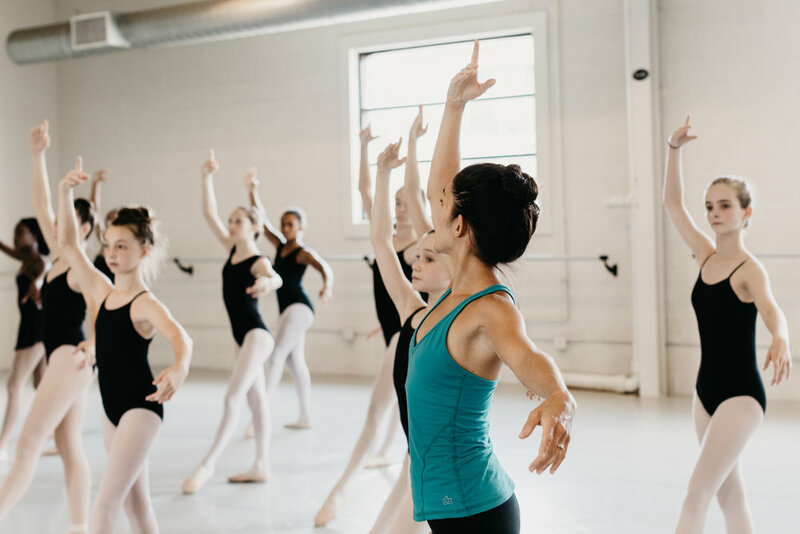 Under the guidance and instruction of our TMBT Artists, students receive training designed to prepare them for the expectations of professional companies, while cultivating a deep love and respect for the dance art form in a safe and supportive studio environment. If you are unable to attend either of our audition dates please contact the Education Director to schedule an alternate date. TSMB reserves the right to use photographs and videos taken during classes, workshops, performances, or other affiliated events for the purposes of instruction, advertising and promoting TSMB and its programs. Students, or parents of students who are minors, who do not wish to comply with this policy must notify TSMB prior to participation in class.